My first trip to Walt Disney World was in 1994 and I was hooked traveling back almost every year since. Family vacations have included many other destinations, but Disney has always held a special place in my heart. I am a graduate of the College of Disney Knowledge, Universal and Sea World Specialist, and hold a Bachelor Degree in Business. 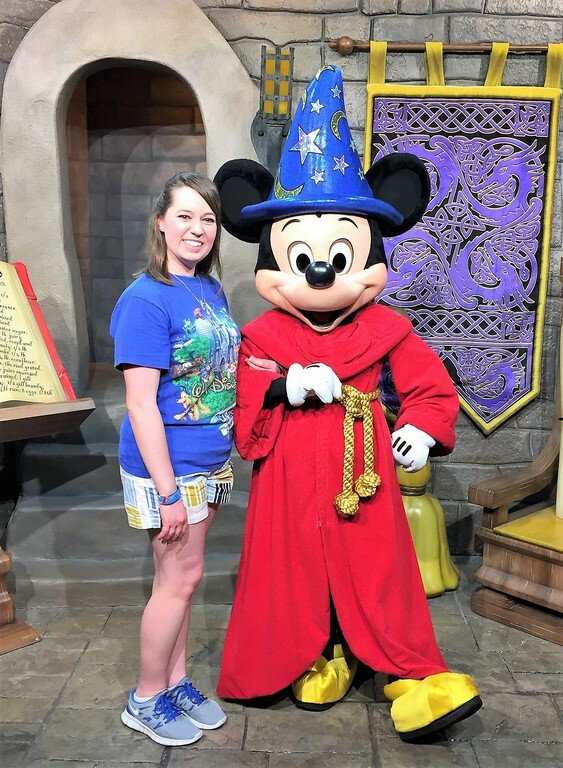 With more than twenty trips, eleven different resorts, two backstage tours (Keys to the Kingdom and Undiscovered Future World), various specialty dining experiences, and two Disney Cruises, I am in a unique position to help you plan your dream vacation with memories that will last a lifetime. Traveling is my dream and it came with a castle at Castles and Dreams Travel!